Bikes: I built the Bianchi track bike back up today. I just picked up a set of these brakes at a swap meet yesterday for 15$. But it looks like there are pieces missing. The threaded part that goes through the fork and bridge doesn't have anything there. Where would I find the pieces for this? 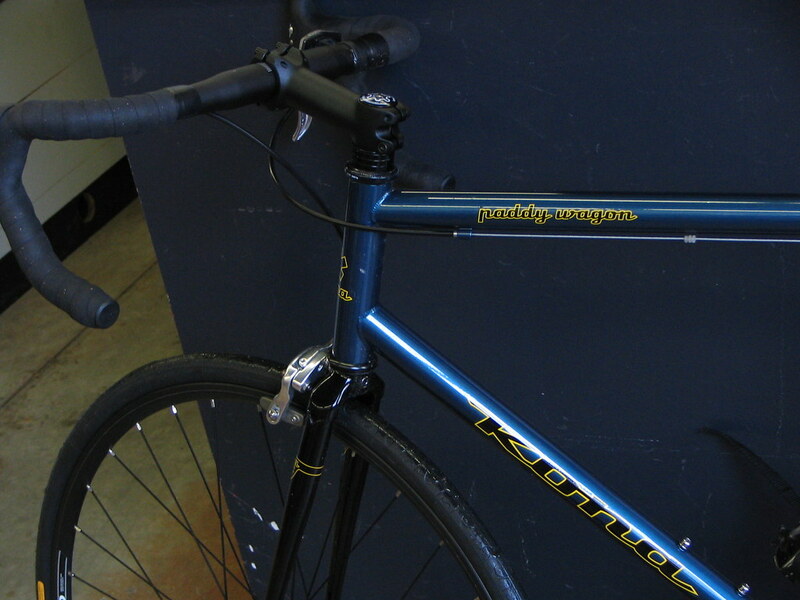 I have a new Kona Paddy Wagon frame that's going to be here in a week, and I kind of want to be able to use brakes on it from the start. 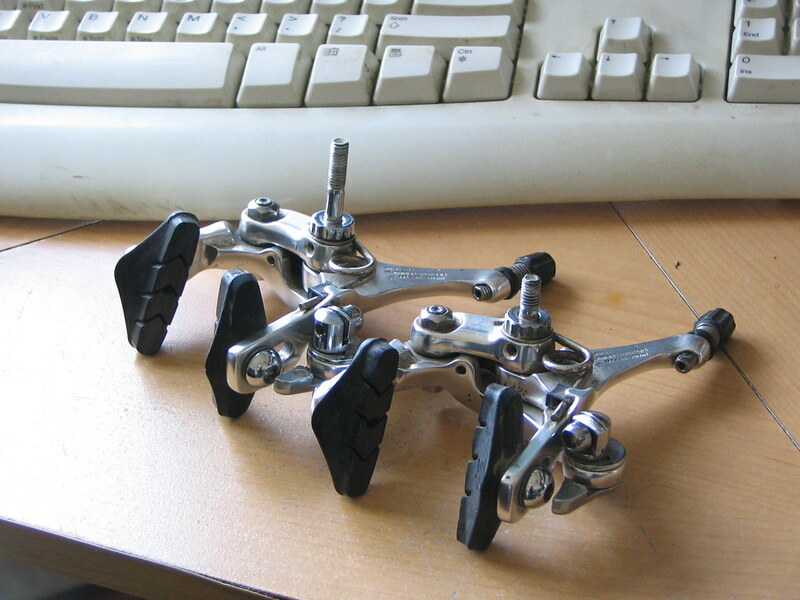 Would the LBS that's going to be building the bike probably have these? A well equipped LBS should have what you need. Are you saying the mounting bolt is missing or that there's no nut on the bolt? If the bolt is missing, I think you're out of luck, if it's just the retainer then you should be able to get them at any LBS as some forks require longer recessed bolts than come standard. I would guess that the Paddy Wagon would use recessed bolts. Perhaps you can post a picture so we can better answer. Bikes: Yeah, I got a few. Yeah, you should be fine. Opinion on rim strength ?